RHA probably isn't that well known outside audiophile circles, but the Scottish company is renowned for making excellent audio products across various price points. 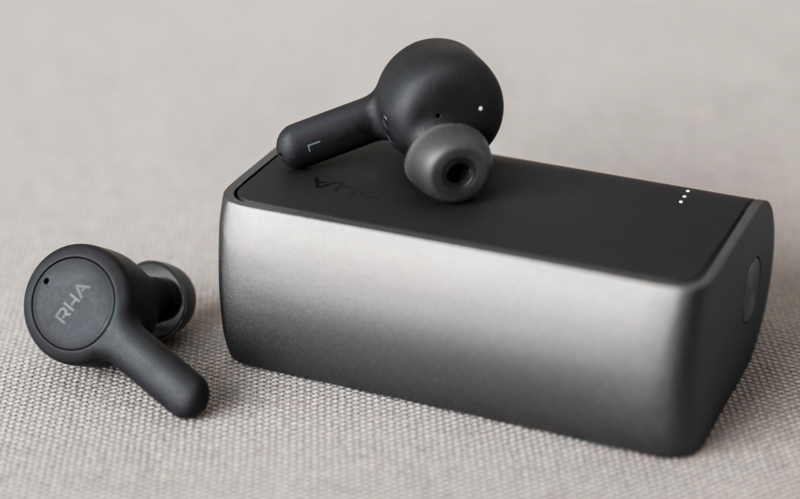 I've often recommended the RHA S500 as a great sounding pair of budget earbuds, for example. 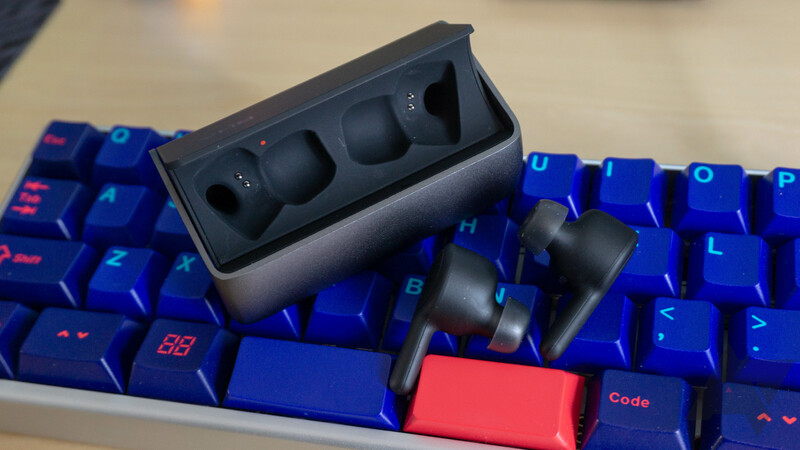 True wireless earbuds are the hot product in audio right now though, as we see the headphone jack excluded from more and more phones, so it's good timing for RHA to release the TrueConnect.